Choir of the Year is joining forces with the Big Big Sing to mark the Commonwealth Games in Glasgow 2014 and inspire people across the UK to join in the celebrations. 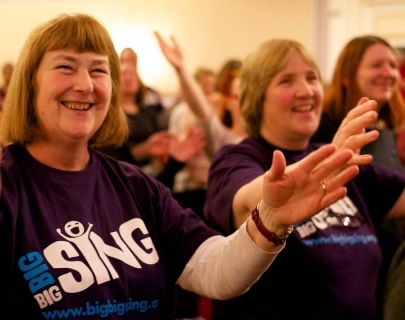 The Big Big Sing will be running two workshops during the day; learn brilliant songs from around the Commonwealth with inspirational choir leaders. You don’t need to be able to read music, just turn up and sing! Attend the Big Big Sing workshop in the morning and go to the Choir of the Year Audition for FREE in the afternoon or vice versa! 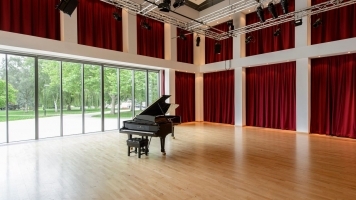 Simply retain your Big Big Sing Workshop ticket for free entry into an Audition sesssion.